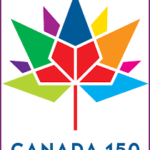 On July 1st, 2017, come be part of the fun as Thornbury, Ontario celebrates Canada’s big birthday. 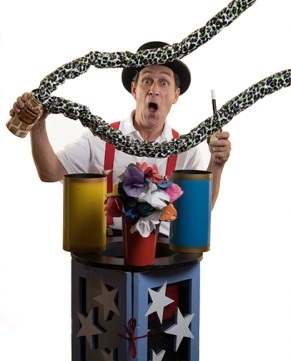 Steve will be performing three different Family Shows at 10:30am, 12:15pm and 2:30pm. Where can you see The Great Steverino at Easter? EASTERFEST AT DOWNEY’S FARM IN BRAMPTON!!!! The Great Steverino met the Easter Bunny last weekend, April 13 & 14 and they both would like to see you at Downey’s this weekend. March Break & Baker Magic Shows!! The Great Steverino is excited to be returning to the Alliston Boston Pizza on Monday, February 20th.